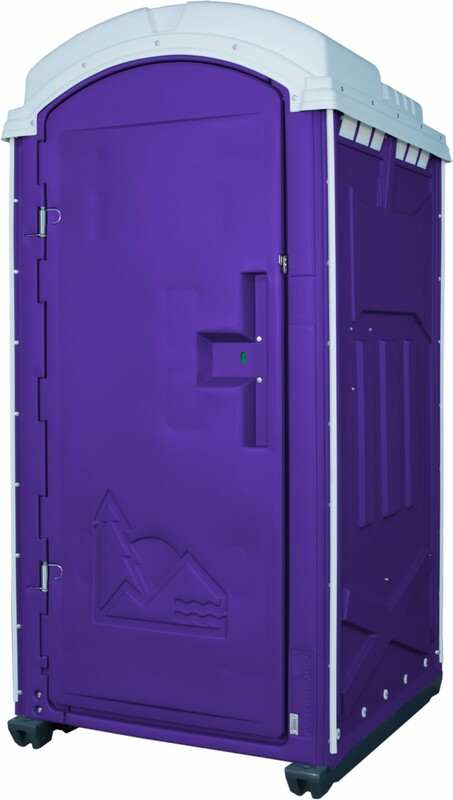 Are you looking for portable restrooms that will cater to your VIP list for your upcoming party or corporate event? If so, ChemCan's deluxe portable restrooms will provide the comfort and secured privacy your guests will truly appreciate. Our reputation rests on exceeding expectations. When cleanliness and dependable accommodations are a top priority, it is ChemCan that is chosen as the go-to source for deluxe portable restroom convenience. Our credibility and customer-care have stood the test of time for almost half a century; and when image matters, ChemCan is the top-tier provider for deluxe portable restroom facilities in the Dallas-Fort Worth area! Our Deluxe Portable Restrooms Make it Easy! The logistics involved with planning a larger event can be mentally taxing. Our deluxe portable restrooms will make your planning and coordination that much easier! Your guests will feel right at home when they enter our completely-sanitized, immaculate units. These like-new accommodations have never been used on a construction site and include interior hand-sanitizer dispensers. How Many Units You Will Need? Our personnel will deliver, set up and haul away – we do all the work so you don't have to! Give our office a call – the answers to your questions are only a phone call away! Be sure to inquire about our free-quote offer, as well.